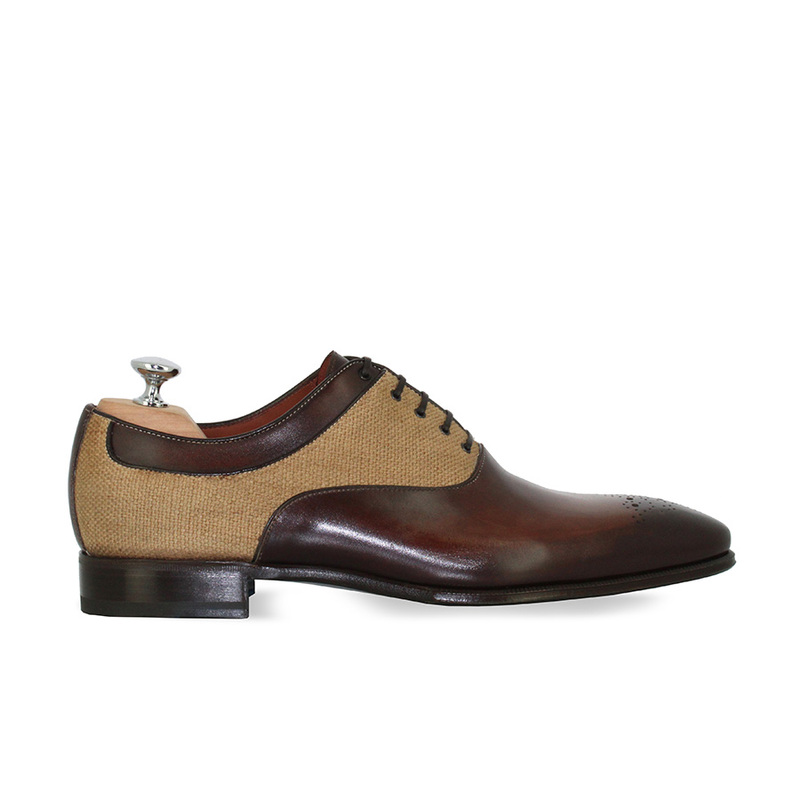 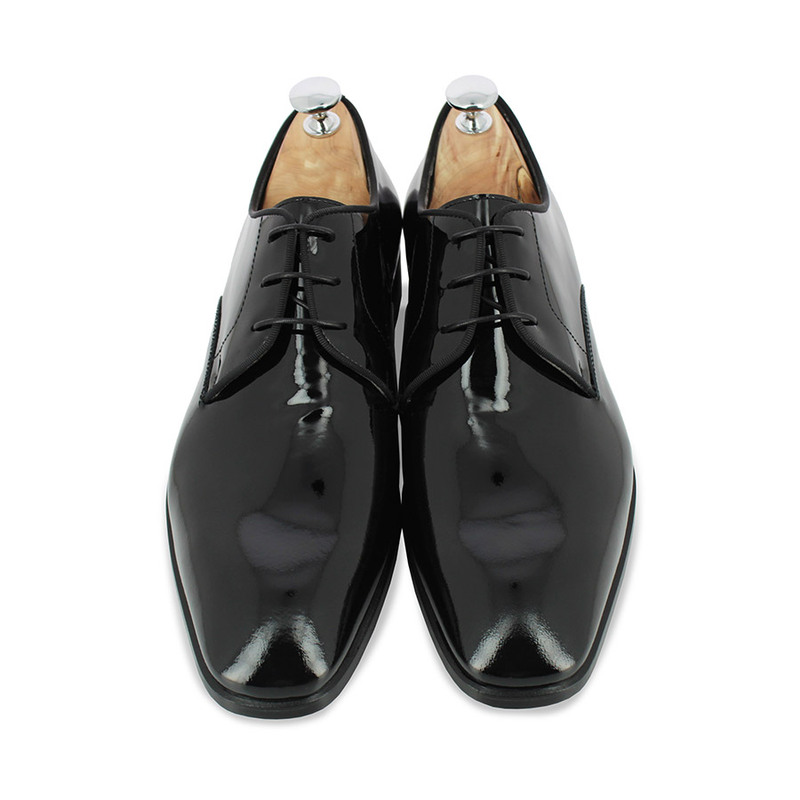 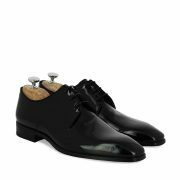 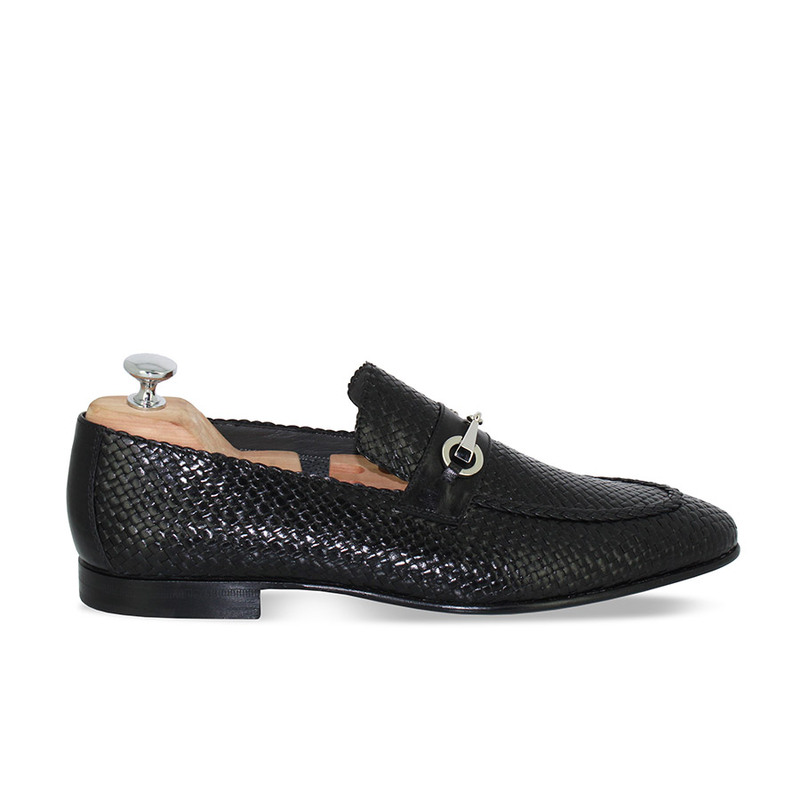 Worn by the actor and producer Manu Payet during the 48th César Awards, these dandy shoes MONACO are perfect for those big nights. 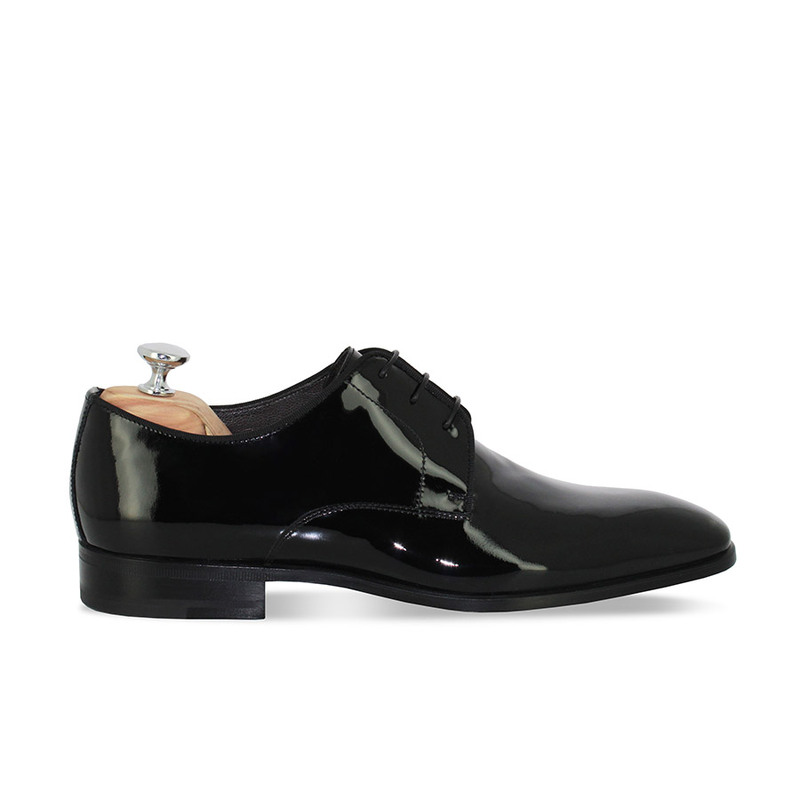 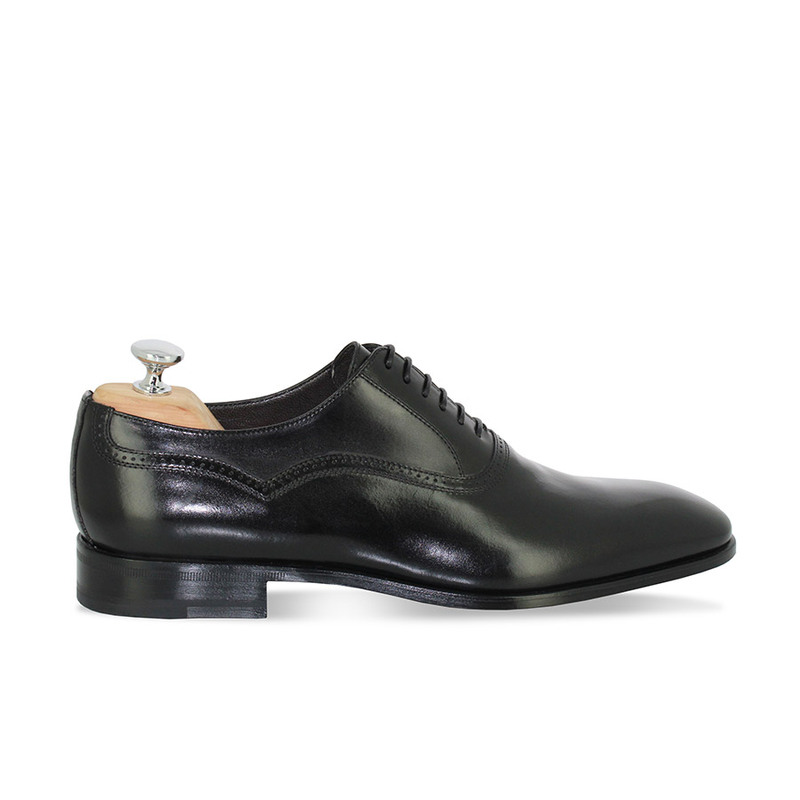 Made in Italy with the help of patent calfskin leatherwear, the derbies with three eyelets present a vamp with a sleek aesthetic trimmed with a charcoal-coloured piping, thus reflecting the Maison’s codes with elegance and modernity. 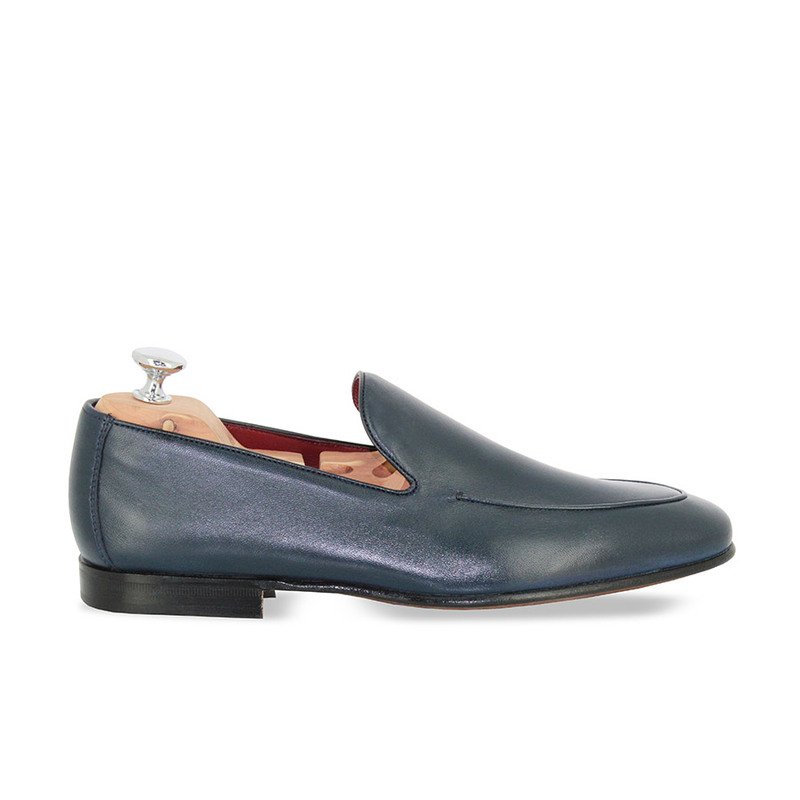 Sign up and receive our invitations.